I have been so bad about updating this blog lately. I made myself a page on Facebook and I post things that I do there and for some reason I keep forgetting to also post here. I will try to get better. 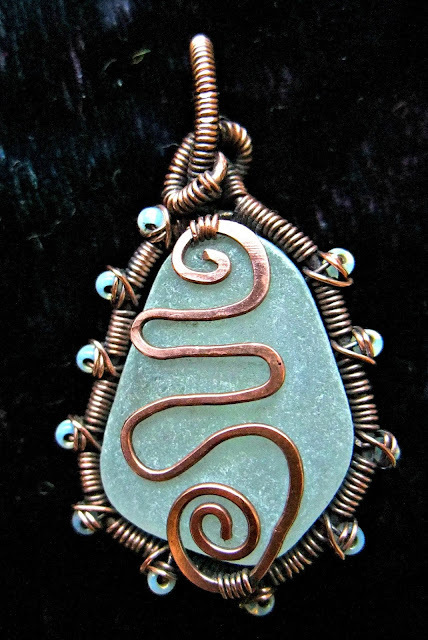 Since my last post I finished the necklace and earrings I was making and made another pair, another necklace and also a pendant. I called a hold on anymore till I get a few new tools I need. Things to help my pieces be a bit more professional. My side cutters are not to my satisfaction as they were supposed to be flush cutters but don't seem to be holding up to their name. Also a plastic tipped hammer for hardening without flattening. Something I really need as I can be a bit overzealous with the hammer I have. Once I get all I need I will try making a few more pieces. I am finding that I really enjoy making jewelry and I am not going to stop. I really like being able to do different things. Never a dull moment here! 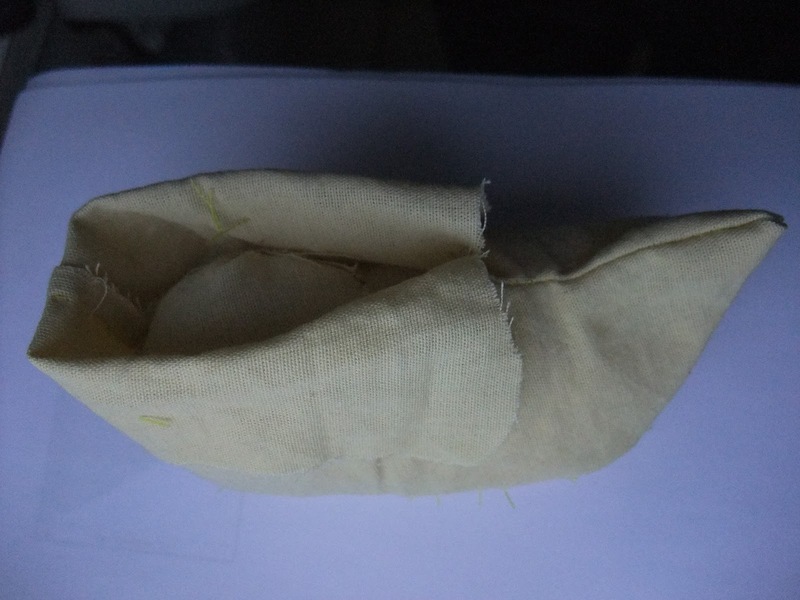 I am now working at adapting my pattern for fairy shoe pin cushions into one for a fairy shoe for babies. It's a bit difficult as I don't have a baby around for trying them on so I made a shoe form from a pattern I found online and stuffed it to use as a model. So now that I have a 'baby foot' it helps a bit to make sure they are the correct size. This shoe is around the 6 month size. It will be in two layers. 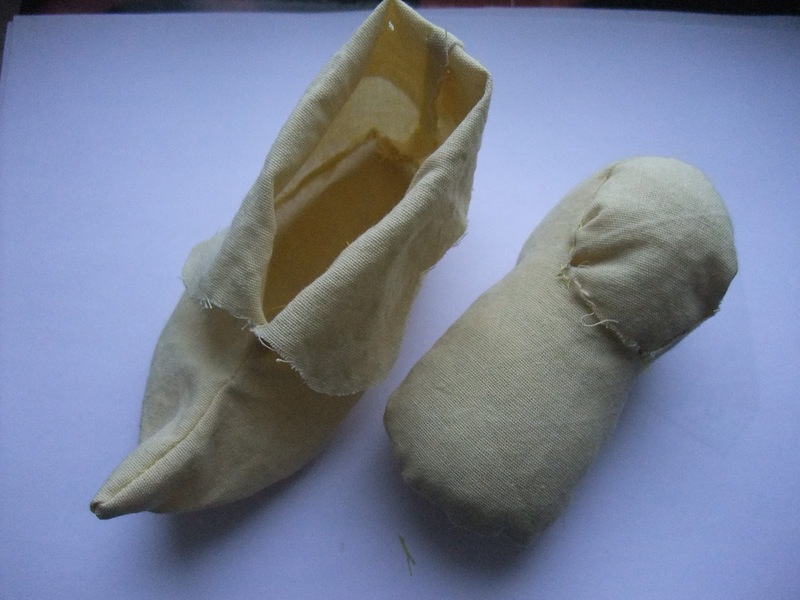 The outside one will have more of the fairy boot shape and the inner liner which i made from polar fleece will be more of the normal shoe shape to keep the little ones foot from scrunching up into the toe and being uncomfortable. I am using a buckram type material to line the soles of both the inner and outer linings (though it isn't the same, the fabric store lady here had no idea what buckram was) So all in all they will be nice sturdy little cloth shoes. I also plan on buying a few tubes of fabric paint so i can put dots on the bottom so they aren't slippery. I looked into buying some non slip cloth but they were all in white fabrics and I want the bottom fabric to match the rest of the shoe. 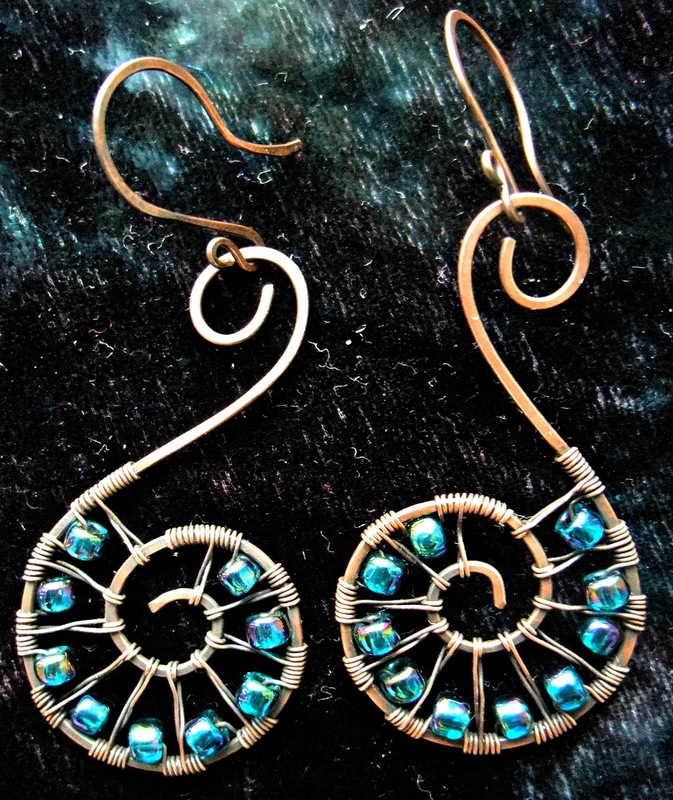 Here are a few pics of the prototype that I worked on to make the pattern. I have one in production right now and worked on the embroidery last night. I hope to have pics of it completed tomorrow. or the next day. Hope you are all having a creative weekend! Thank you Rebecca, I am going to try to get better!